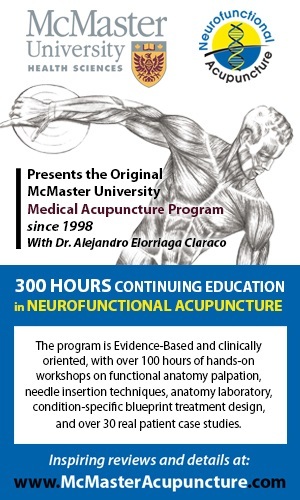 Julie Vaughan-Graham PT, PhD; Miguel Benito Garcia, PT, MSc. This course will review the current neuroscience with respect to the ‘Pusher Syndrome’ and will explore the clinical application of the Bobath concept in the assessment and treatment of the ‘pusher patient’. The course will include theoretical lectures, patient demonstrations, instructor-led clinical reasoning sessions and practical sessions. Please visit the website to learn more about the objectives.